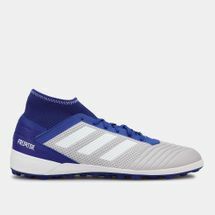 You know you’re a soccer fan when you own at least six pairs of football shoes which you keep stacked away in your shoe rack. 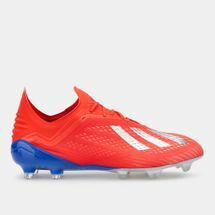 From indoor football boots to the best-selling soccer cleats in the UAE – we’ve got just the shoes to boost your performance and to outsmart your opponents. 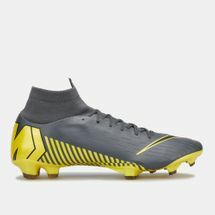 From indoor trainers to turf pitches and firm ground boots, we’ve picked the latest editions to make your matches worth fighting for. 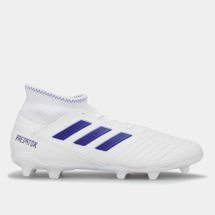 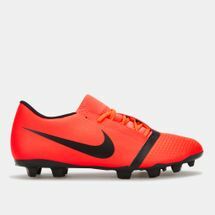 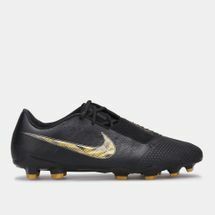 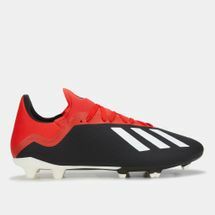 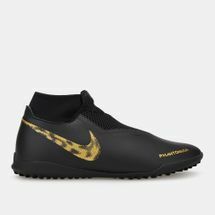 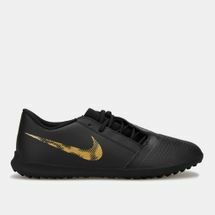 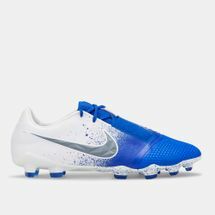 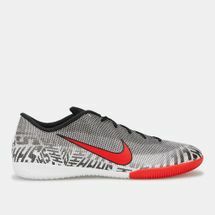 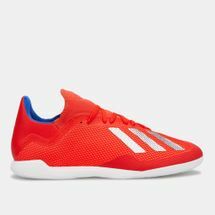 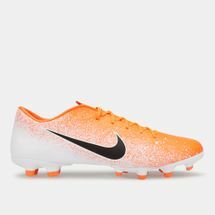 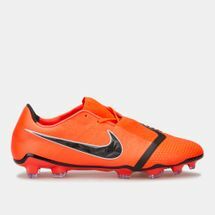 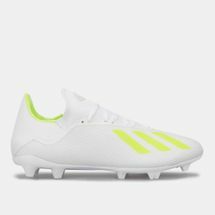 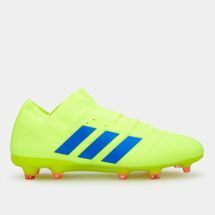 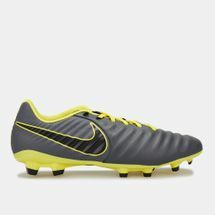 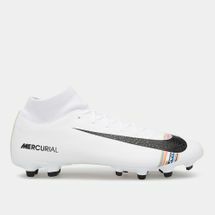 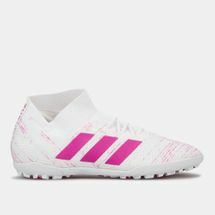 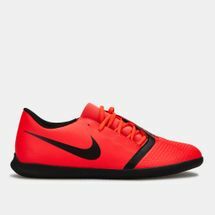 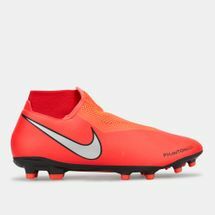 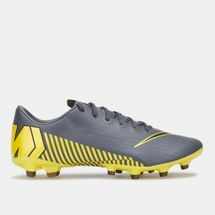 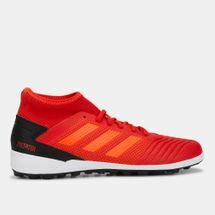 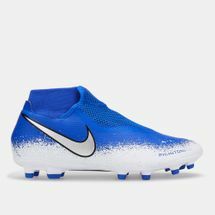 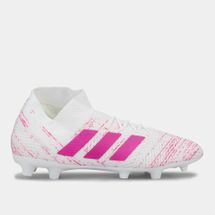 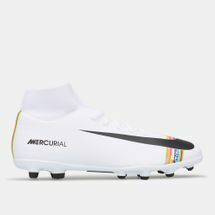 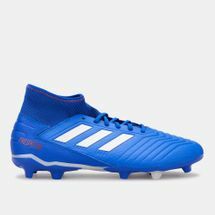 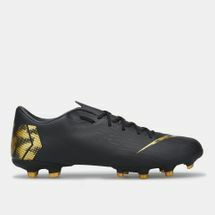 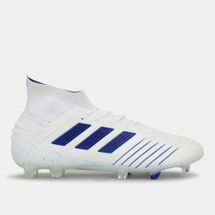 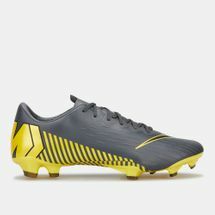 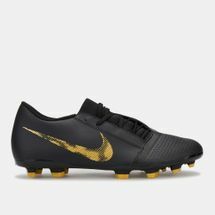 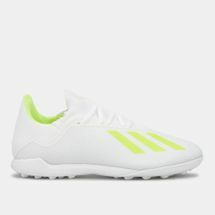 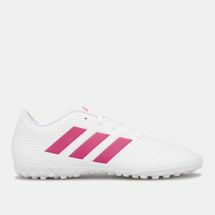 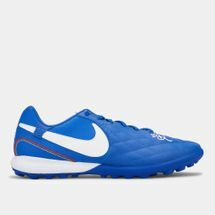 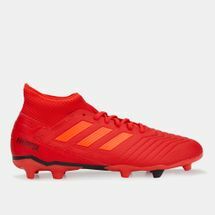 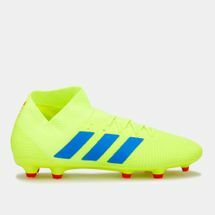 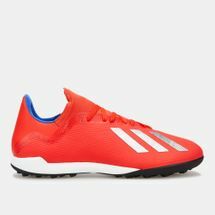 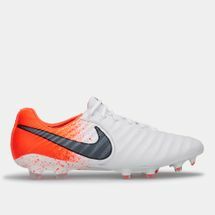 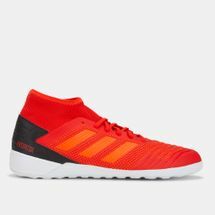 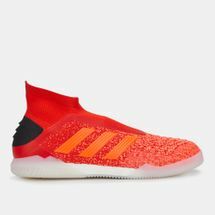 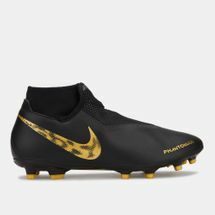 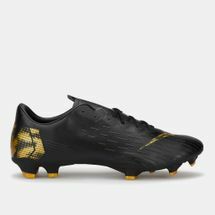 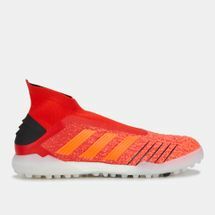 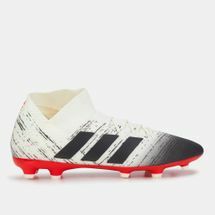 Browse the latest football shoes and shop online with us today. 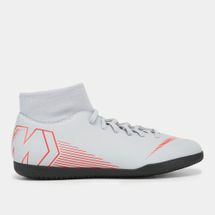 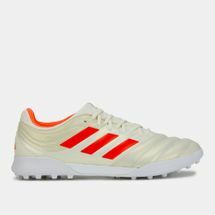 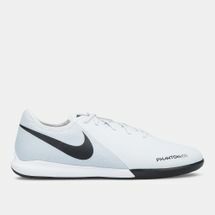 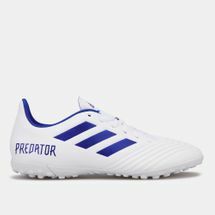 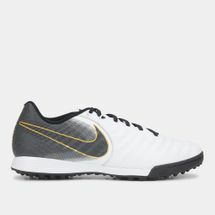 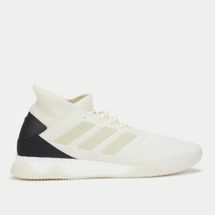 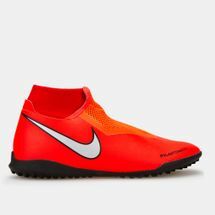 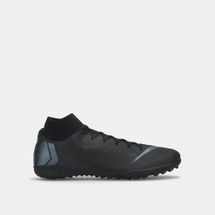 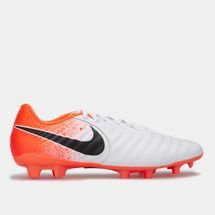 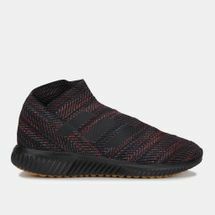 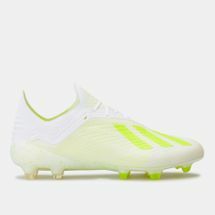 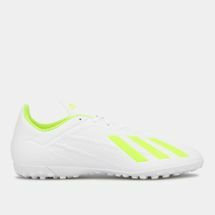 With the passage of time, the footwear evolved into a synthetic leather construction with mesh uppers and traction building outsoles to leave you with the right precision for the pitch. 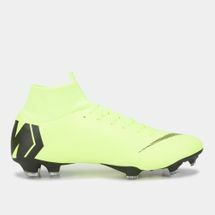 From Messi to Ronaldo, Ozil to Neymar, our range of footwear brings a collection endorsed by world-renowned soccer stars. 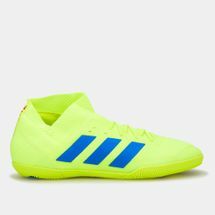 Whether you live in Dubai or Abu Dhabi or anywhere else in the UAE, our Sun & Sand Sports online store delivers your sports footwear right to your doorstep. 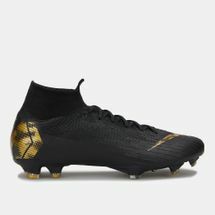 Sign up to the official Sun & Sand Sports newsletter for the latest updates on your favourite teams and players right from the pitch.